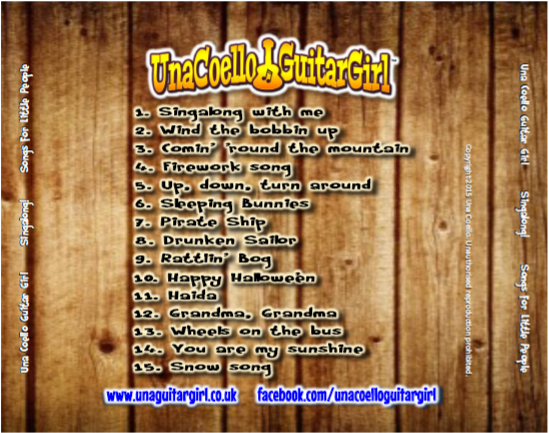 I made my first CD with the help of the wonderful and legendary musician and producer, Steve Grocott. 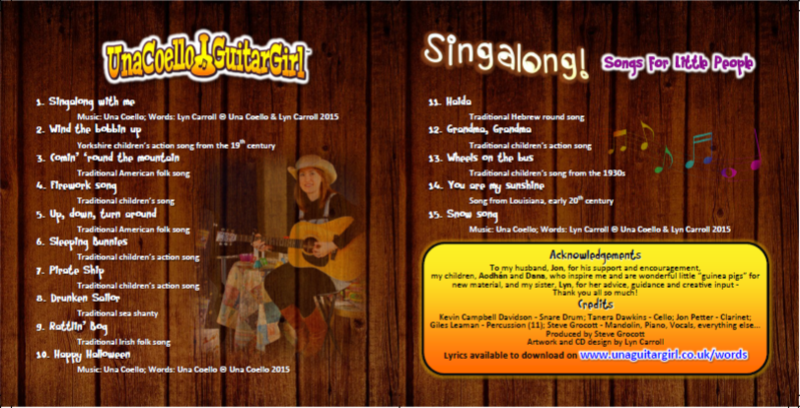 Entitled "Singalong - Songs for Little People", it features a host of favourites from my baby and toddler classes and music shows for children under six. There are songs old and new, rhythmic action rhymes, round songs and some of my own original numbers, all proving hugely popular with whole families from babies to grandparents. 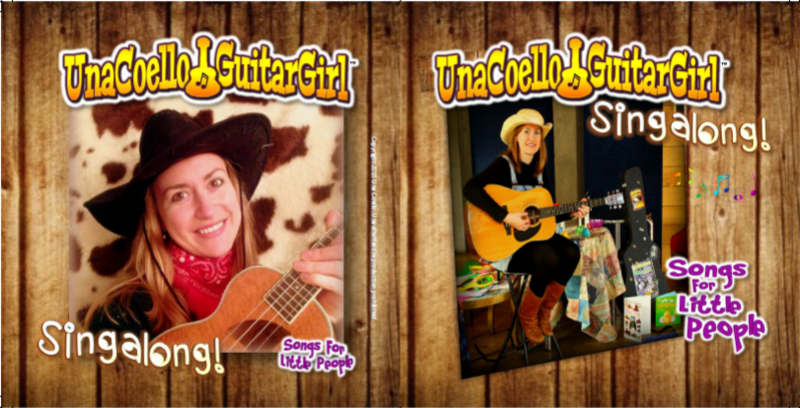 Why not pick one up and hear it for yourself - there's even a downloadable song book so you can join in! No online payment facilities available at present - CDs can be ordered here and paid for at the preferred class or via bank transfer. Postage is £2 for 1 CD to the UK. If postage elsewhere is required please mention this in the notes field below and we'll figure something out! How many CDs would you like? If you can't physically pick up your CD, send me a note here and we'll work something out!